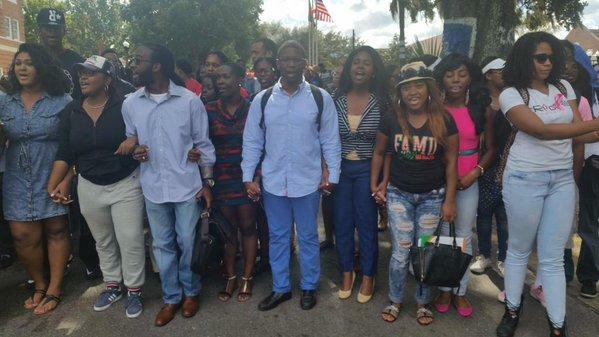 Florida A&M University has moved a step closer to splitting with its President. A special committee has approved a deal with Elmira Mangum that, if accepted by the full board, will lead to Mangum stepping down Thursday. 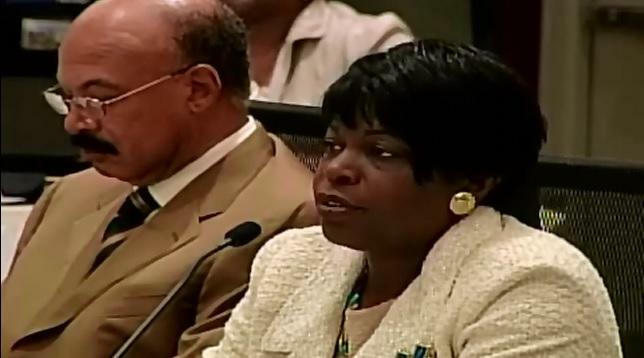 Florida A&M University President Elmira Mangum is negotiating terms for stepping down from her position. The school’s a committee of board of trustee members has approved a tentative deal that could lead to Mangum stepping down in mid-September. 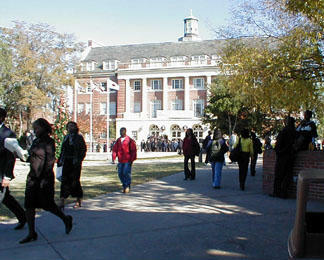 Florida A&M University could be without a president come April. 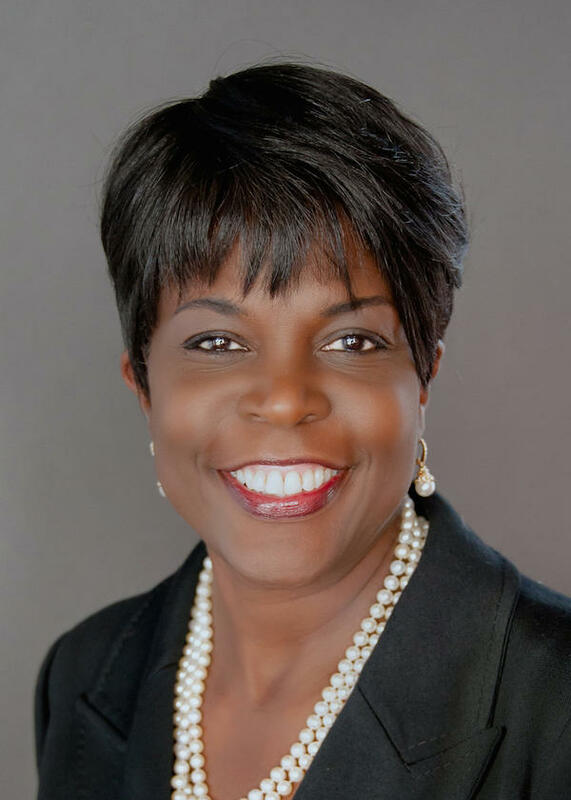 That’s after trustees opted not to renew President Elmira Mangum’s contract. 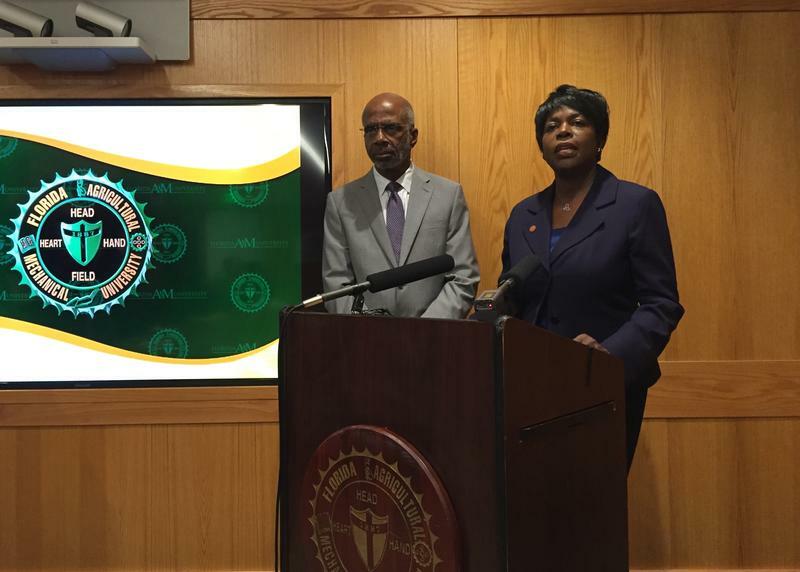 Florida A&M University may have to start searching for a new president soon. That’s after trustees refused to renew President Elmira Mangum’s contract. 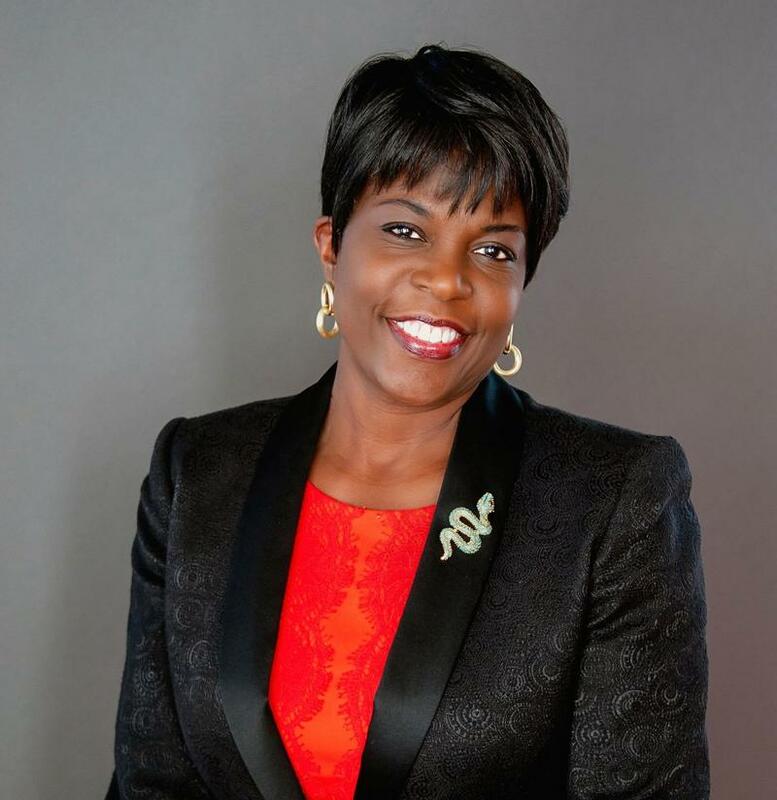 Florida A&M University’s Board of Trustees is refusing to discuss contract renewal for university president Elmira Mangum—at least for now. But the decision puts her continued service in doubt. 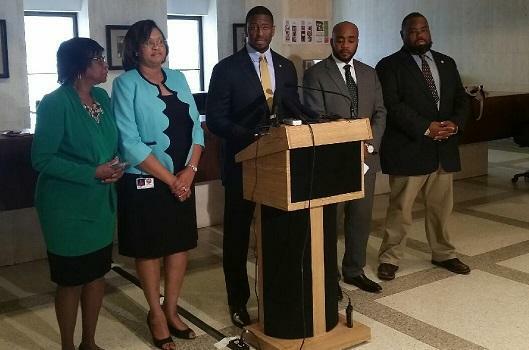 The Florida A&M Board of Trustees is at a crossroads when it comes to university leadership. 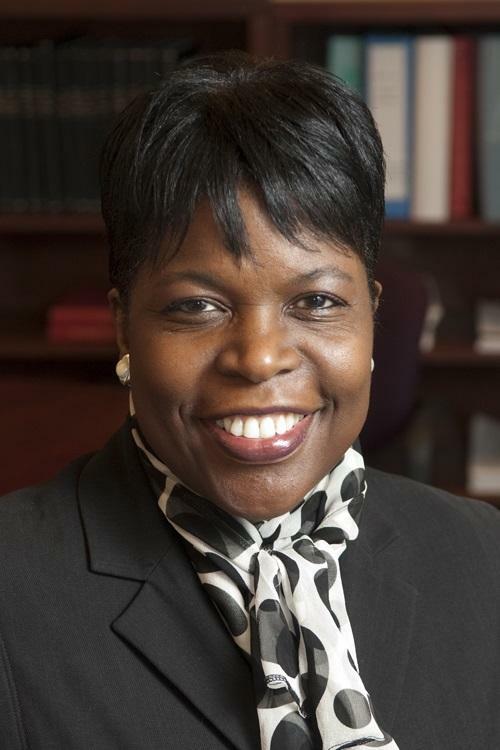 The Board is considering whether to retain current university president Elmira Mangum. Florida Agriculture Commissioner Adam Putnam is touting the role he played in what’s being hailed as the largest land transfer ever from the federal government to a historically black college or university. FAMU President Elmira Mangum is celebrating Women’s History Month with some 150 Tallahassee women. Update 3/24/16: A Leon County circuit judge has granted an injunction request made by Justin Bruno. 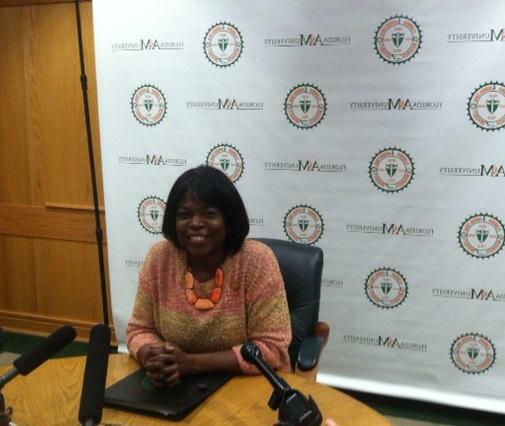 The move means a new SGA Presidential election will apply only to FAMU's Law School in Orlando. 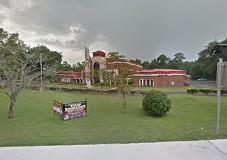 Florida A&M University has cut ties with longtime general counsel Avery McKnight. It’s the latest change in personnel made by school President Elmira Mangum. A member of Florida’s state university governing board is weighing in on the leadership disruptions at Florida A&M University. Now the school’s president is opening up about a failed attempt to fire her. 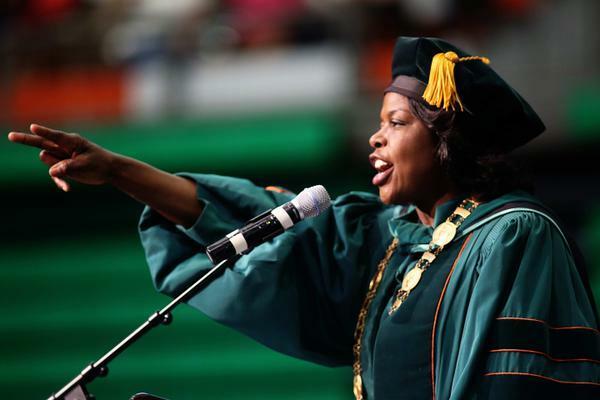 Florida A&M University President Elmira Mangum is grasping for some way to change the subject in the wake of a failed ouster and a shake up on the board of trustees. Mangum announced a criminal justice forum focused on efforts to ban the box. Florida A&M University will honor its living, former presidents Thursday. The event is sold out, with more than 400 tickets sold. 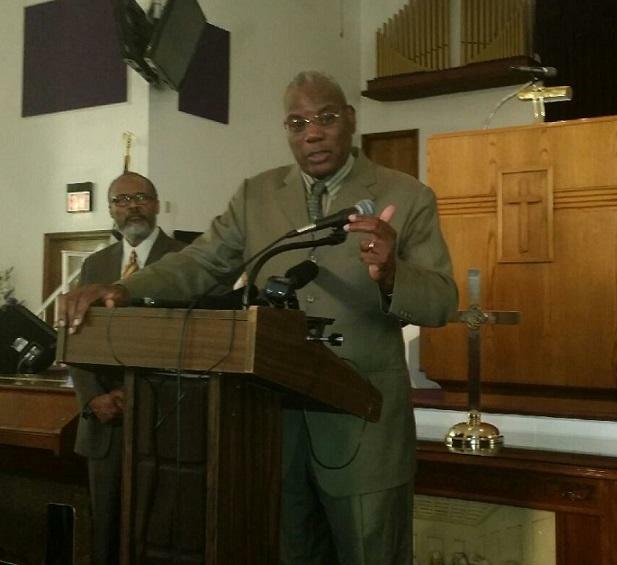 It’s a partnership between the Bethel Baptist Church Foundation and the FAMU Foundation. 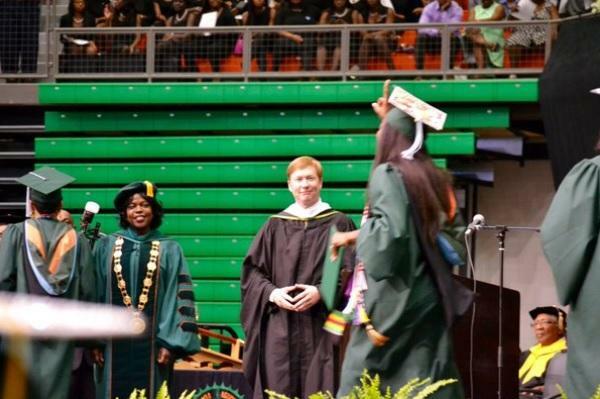 Florida A&M University’s president has been on the job a little over a year. 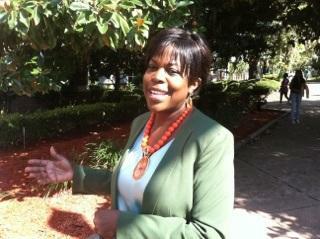 Since her appointment, FAMU has enjoyed largely positive press. But lately, the headlines have turned—highlighting growing discontent between Mangum and her board chairman. 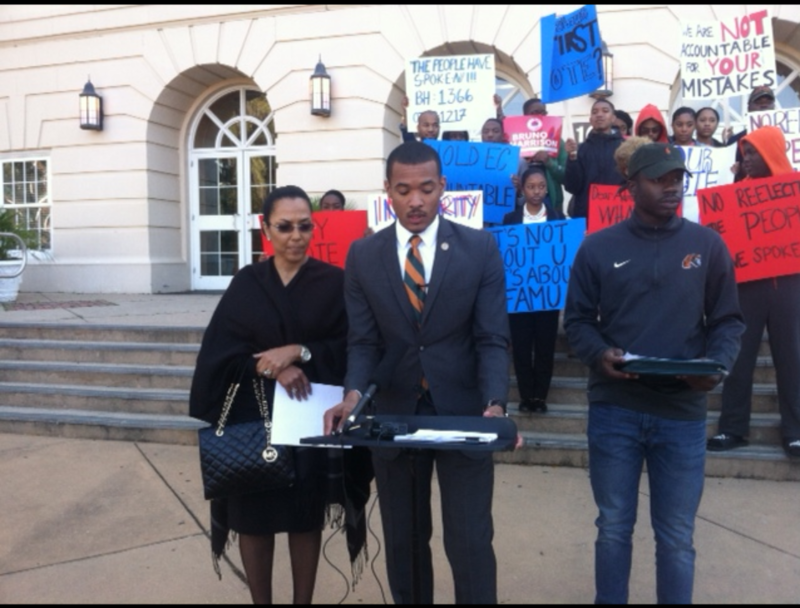 The issues facing FAMU’s newest administration is both a personality, and a policy fight. 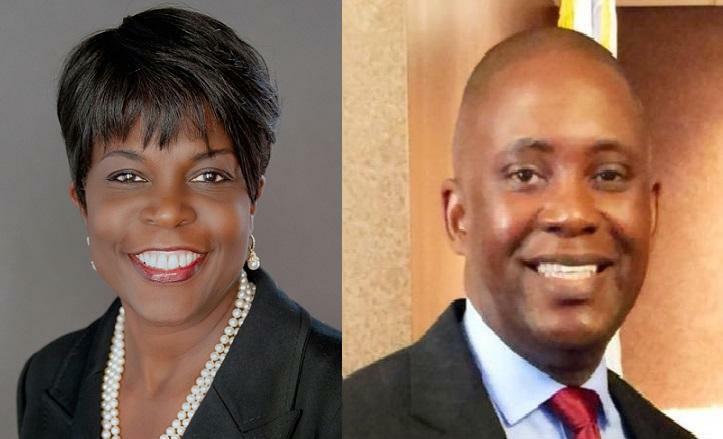 The ongoing and very public conflict between Florida A & M University President Elmira Mangum and her board chairman is flaring up again. It occurred weeks after Mangum and the board agreed to “reset” their relationship. 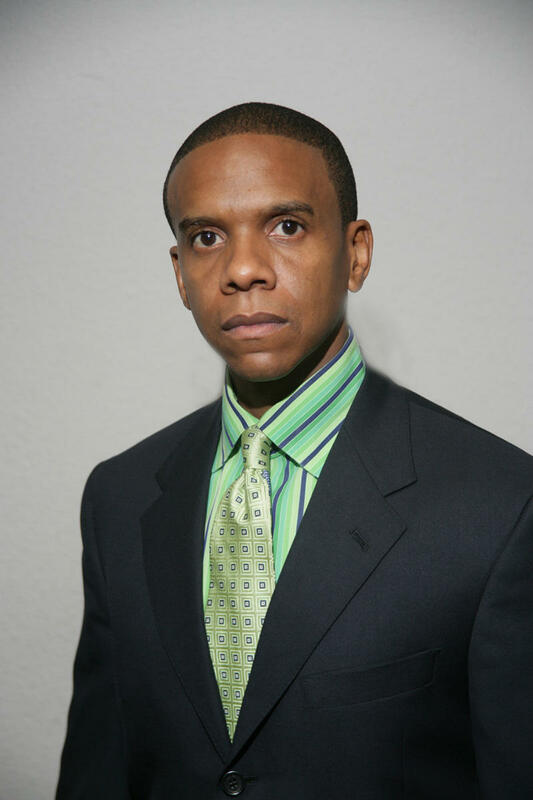 Now some alumni are calling on Rufus Montgomery to step down as chairman of the board.